With 360-degree panoramic imagery, virtual walk-throughs, and geographic mapping connections, your business will come alive to potential clients and you can spotlight your locations and office spaces to those who cannot be there to meet you in person. Pictures tell stories in a way that words cannot. Visual storytelling locks in an emotional connection to places and names. Our Virtual Tours are the best visual story you can tell on a computer without doing months of planning & production work. Marketing is all about communicating specific messages to specific audiences. Tallan’s Virtual Tour software and services let you focus your message to your audience in a pleasant, unobtrusive way. Whether you choose our software as a service, or a completely custom solution, you’ll have control your site and its contents, any time, day or night. A Virtual Tour is a compelling presentation that slideshows just can’t compete with. Once financiers see the metrics of the reach you’re able to achieve, they will greenlight future funds without delay. The Massachusetts Legislature has deep traditions. The MA State House follows suit with its beautiful architecture and artifacts that explain Massachusetts place in history. 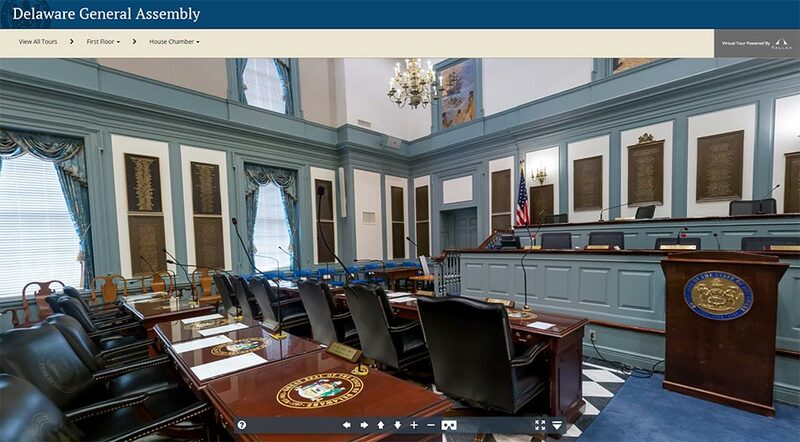 Delaware is proud to show off the intricate architecture of the building and views of its legislative chambers, stairways, and other publicly accessible areas. 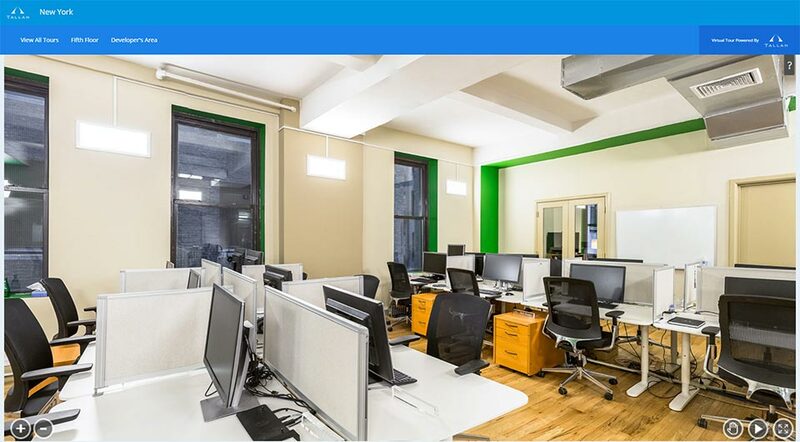 Tallan recruiters like to show potential candidates what our recently renovated New York office space looks like, with 360-degree panoramics. 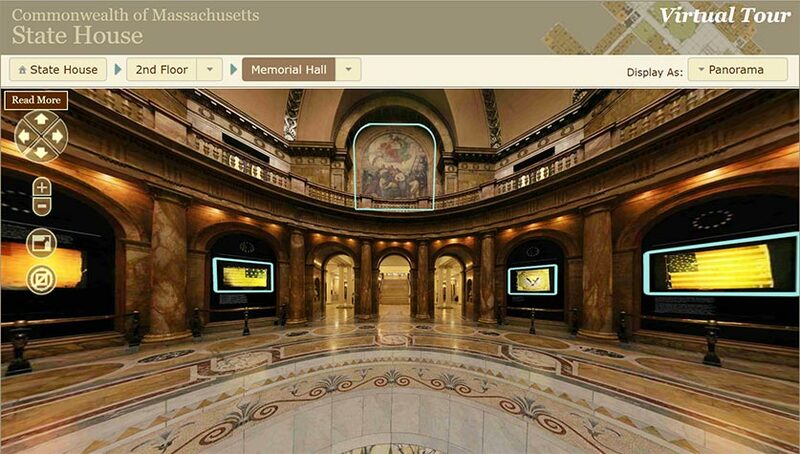 In designing our Virtual Tour software, we realized that one size does not fit all. 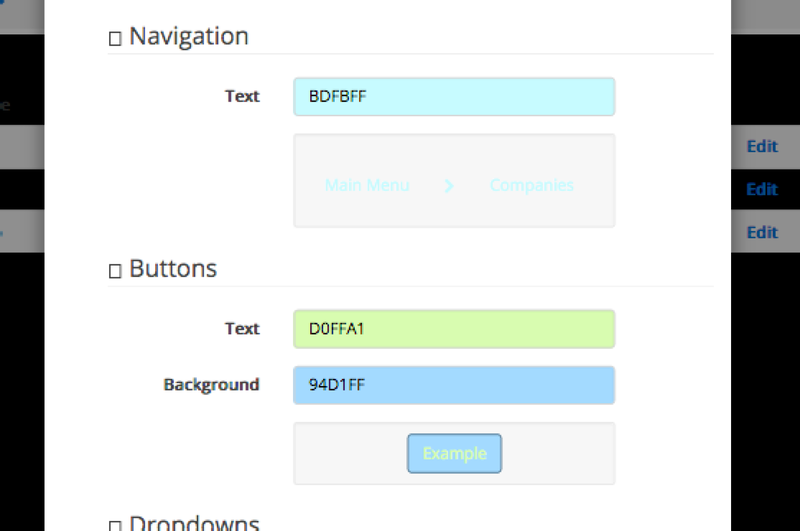 So we give our customers the tools to manage color themes and customize the branding and look of their site with built-in color pickers and the ability to add your own custom graphics and logos. 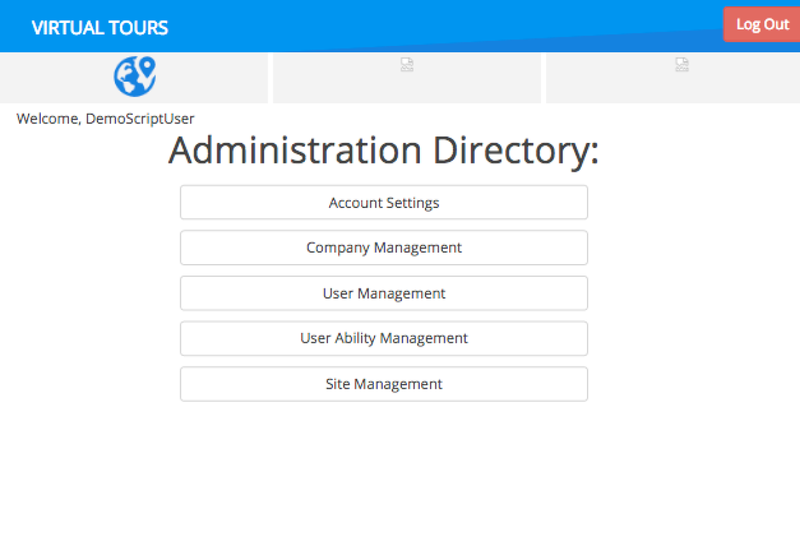 Sometimes organizations have multiple levels and geographic locations, so with our security settings you can assign anyone in your organization the rights to be “Admin” for one site, or many sites, with the ability to access different administrative functions. 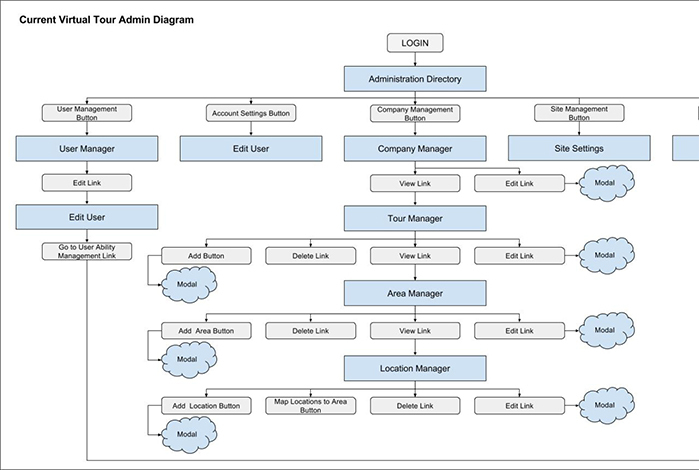 Clients who have in-house technical staff and wish to assign responsibility for logical functions and administration of the Virtual Tour, we can give developer access to build new features and customize the tour. Tallan’s in-house creative resources are on hand to help you with capture and processing of your images, should you desire it. Our designers can also help manipulate the images for color consistency, removal of unwanted elements in the scene, and anything else that would require significant image editing skills. Tallan offers turnkey solutions to get your Virtual Tour off the ground. But we also have significant experience organizing and building Virtual Tours from scratch. So if you need something new and innovative, we can help you envision it, and build it!